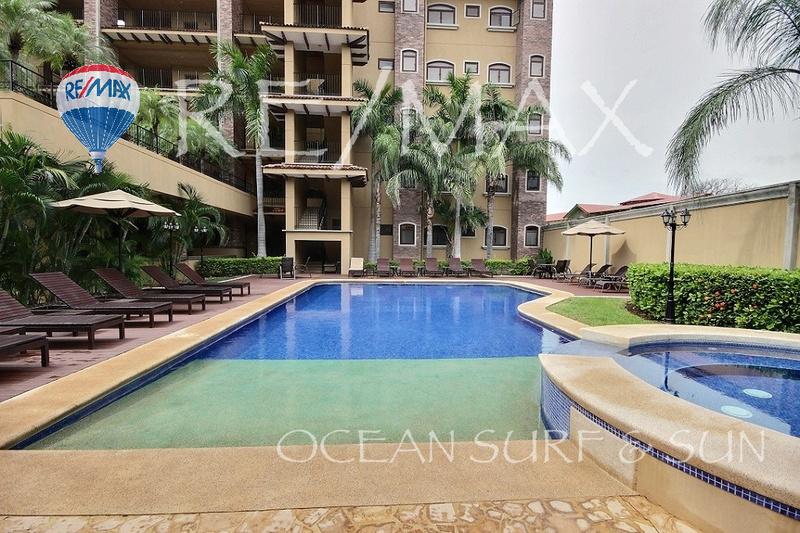 Crystal Sands in Costa Rica is situated in the exclusive beachfront community of Playa Langosta, a pristine beach just south of famous Tamarindo. 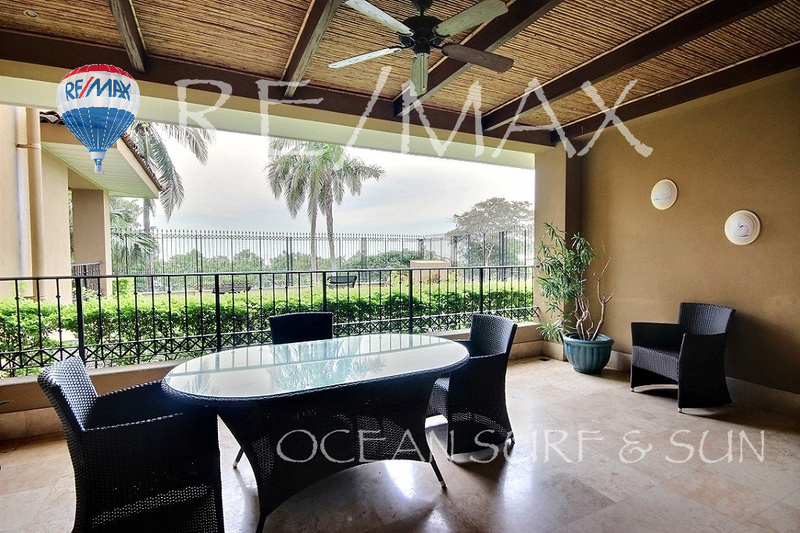 Own the best of the best in Costa Rica - fully titled beachfront property. 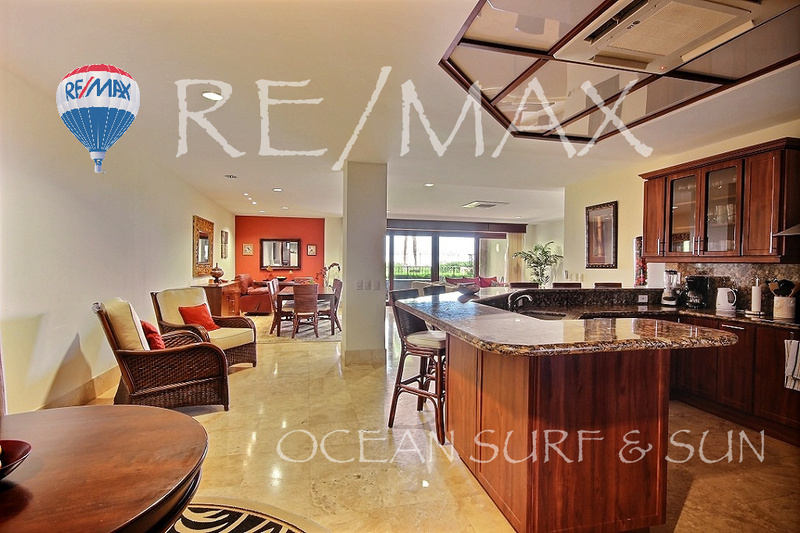 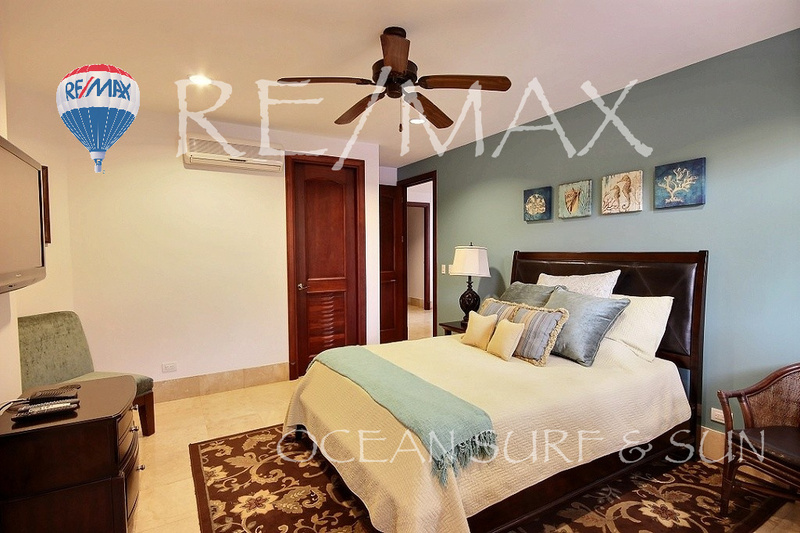 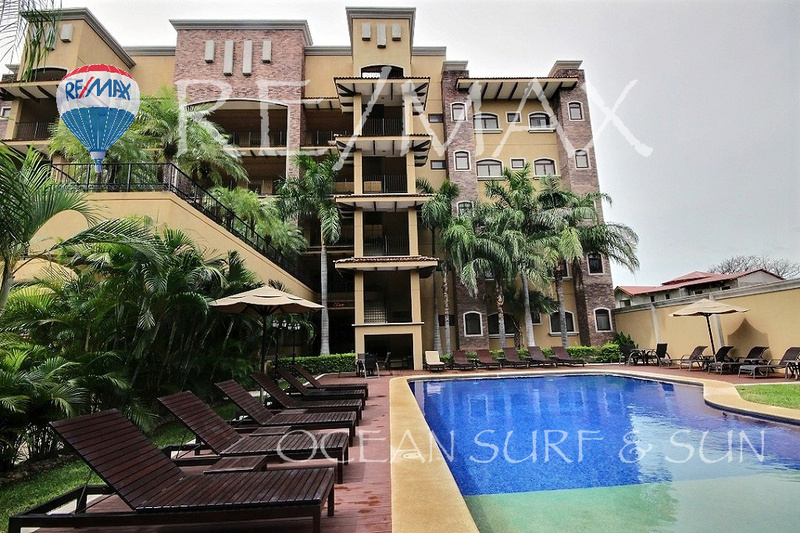 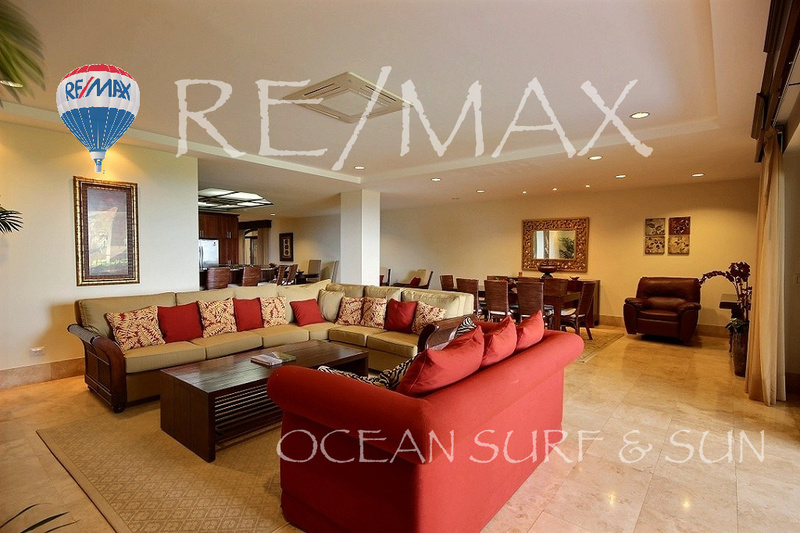 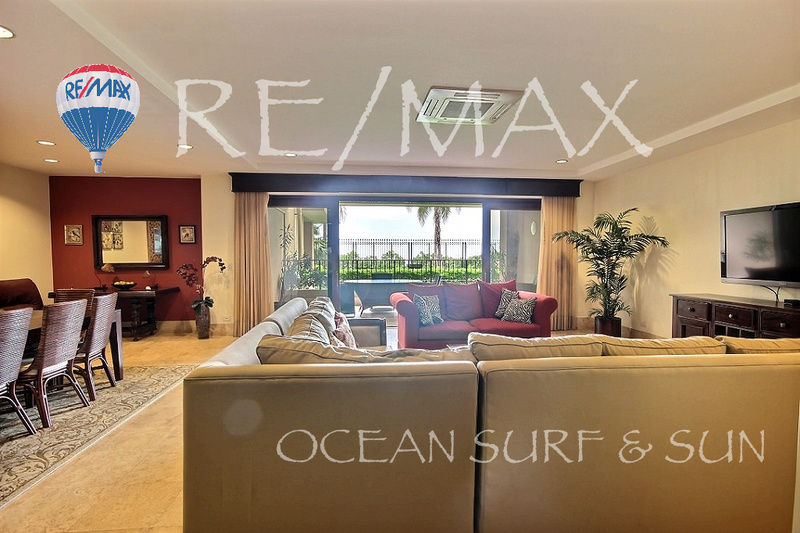 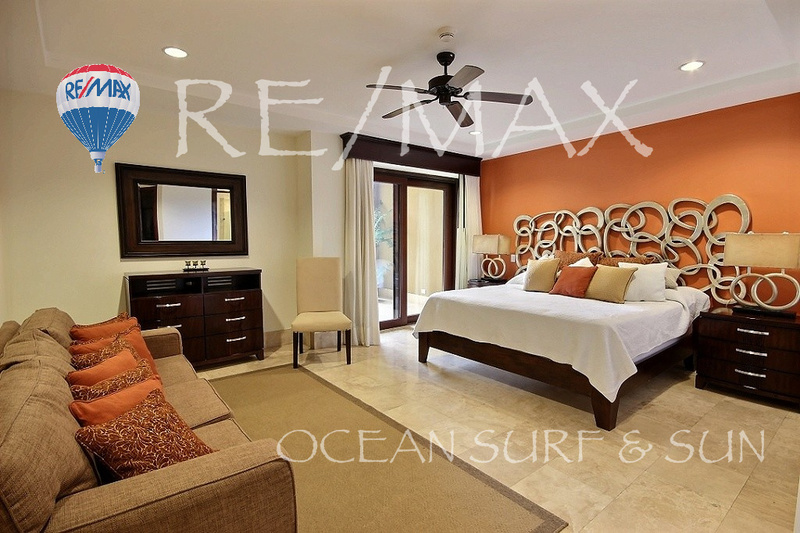 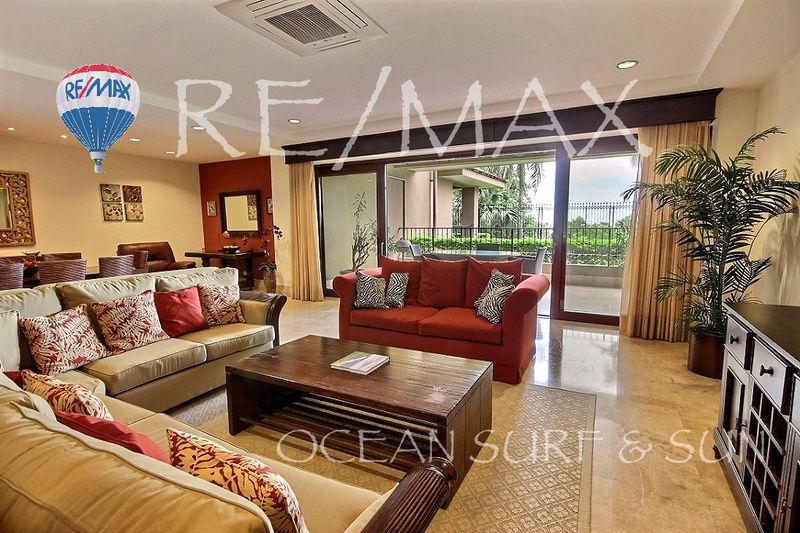 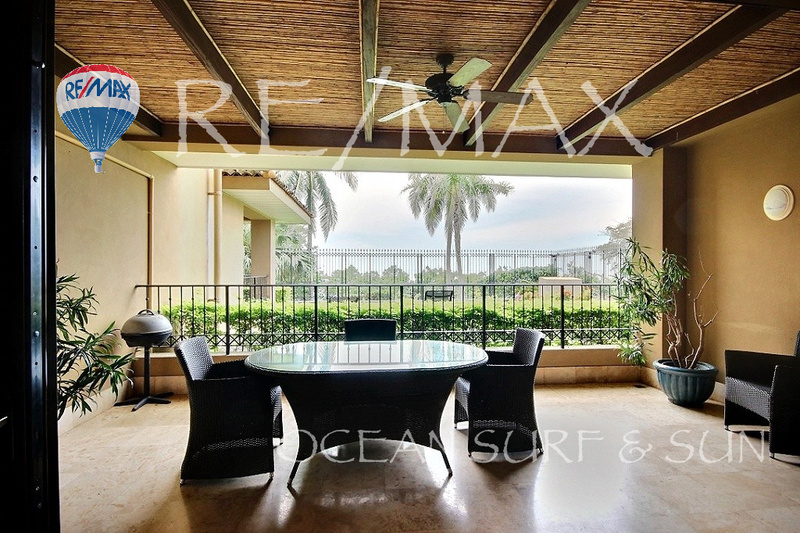 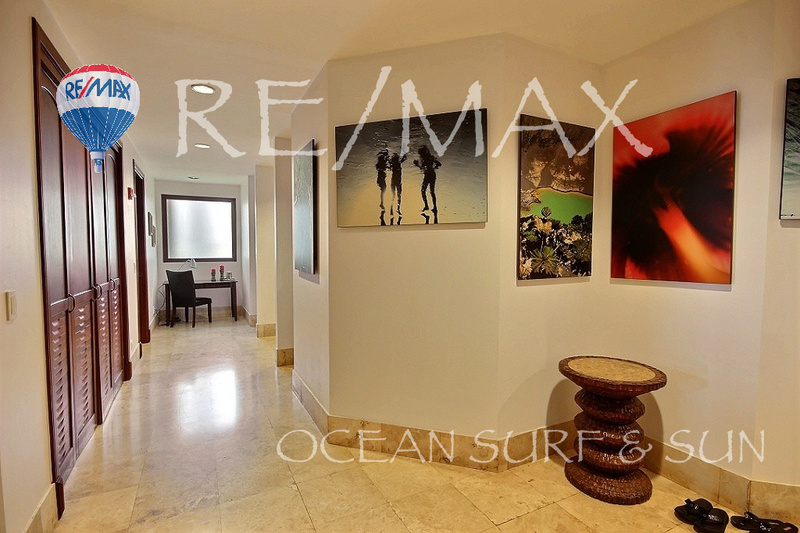 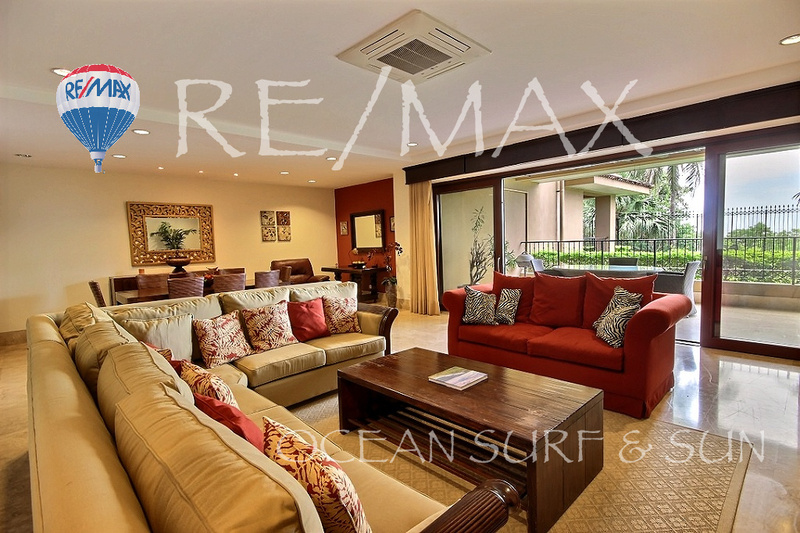 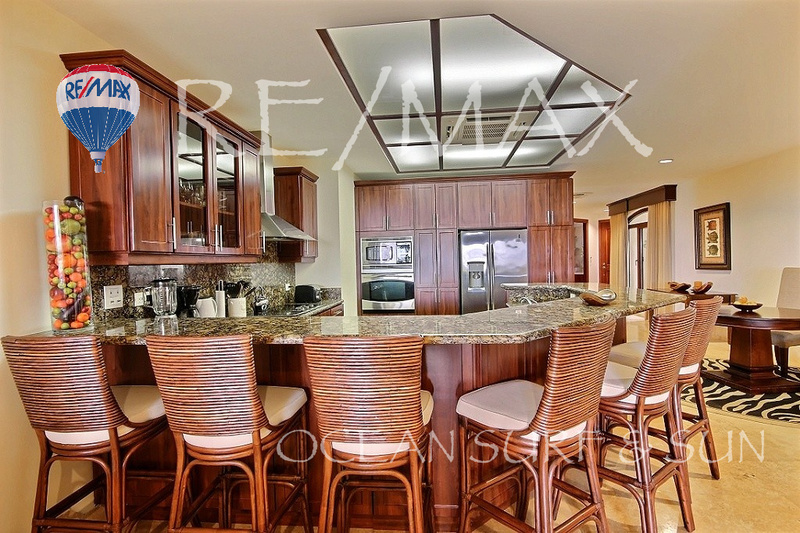 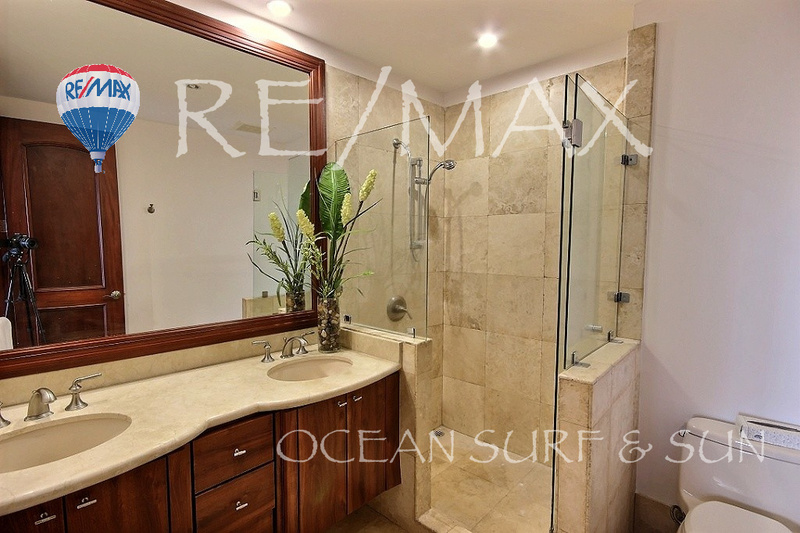 This stunning 3 bedroom, 3 bathroom Crystal Sands Costa Rica condo offers close to 3,000 ft2 of elegant living space. 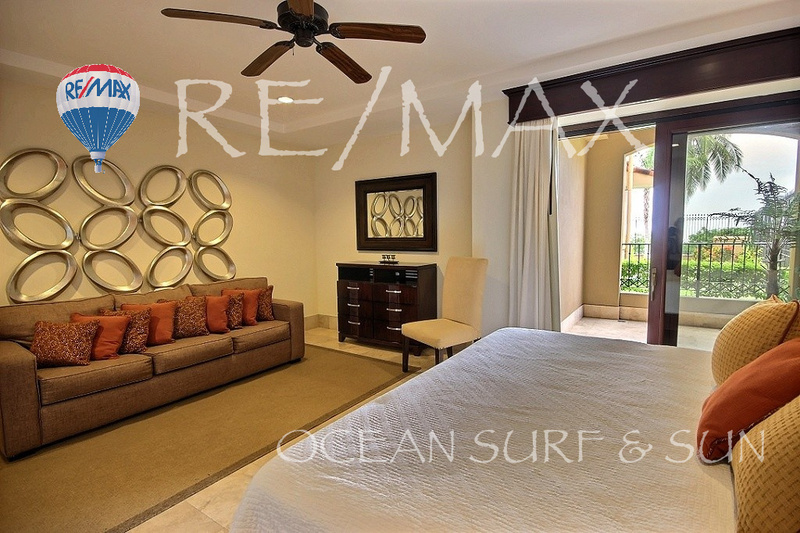 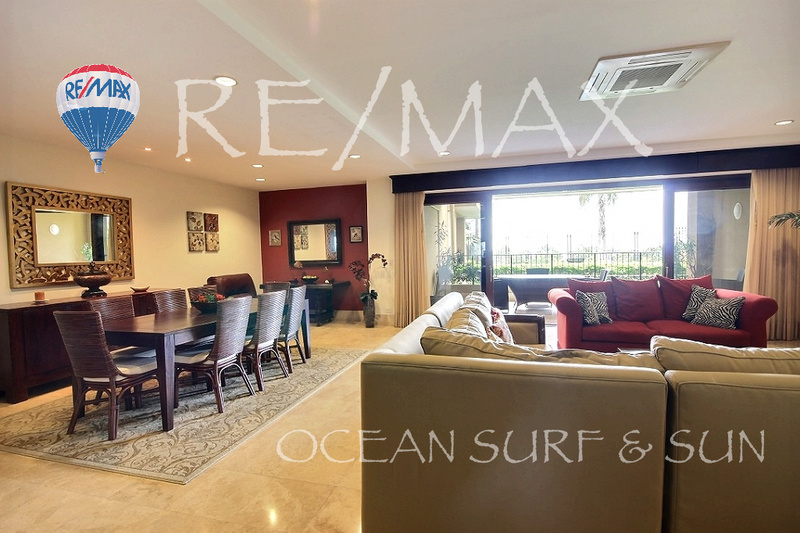 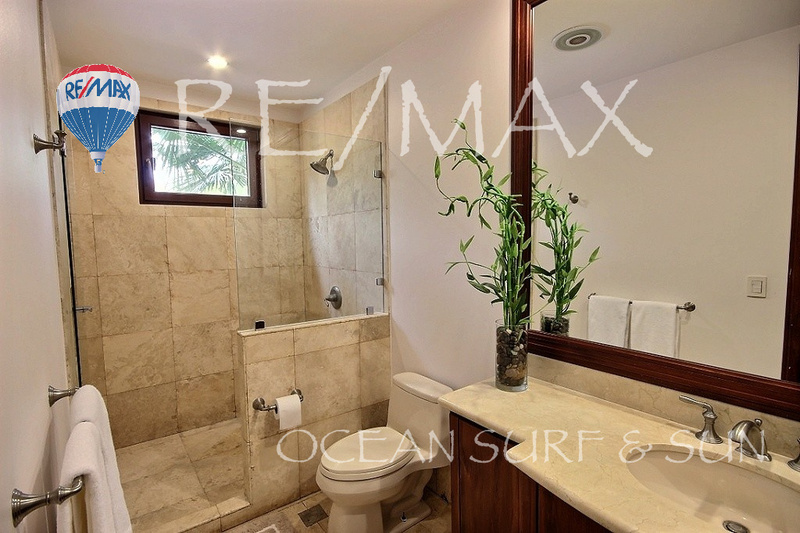 The property comes fully furnished and equipped, and is situated on the ground floor of the exclusive Crystal Sands luxury resort of 20 beachfront residences. 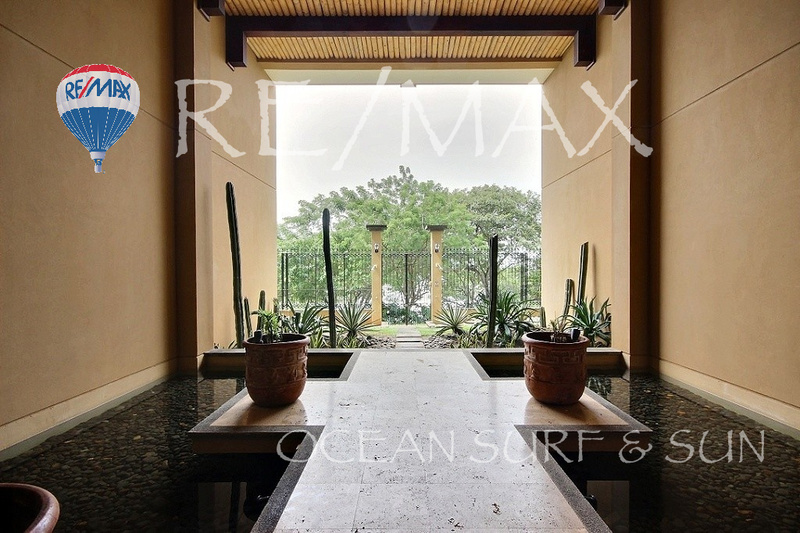 This Crystal Sands unit boasts two oceanfront terraces with panoramic views of the unspoiled coastline between Langosta and Tamarindo. 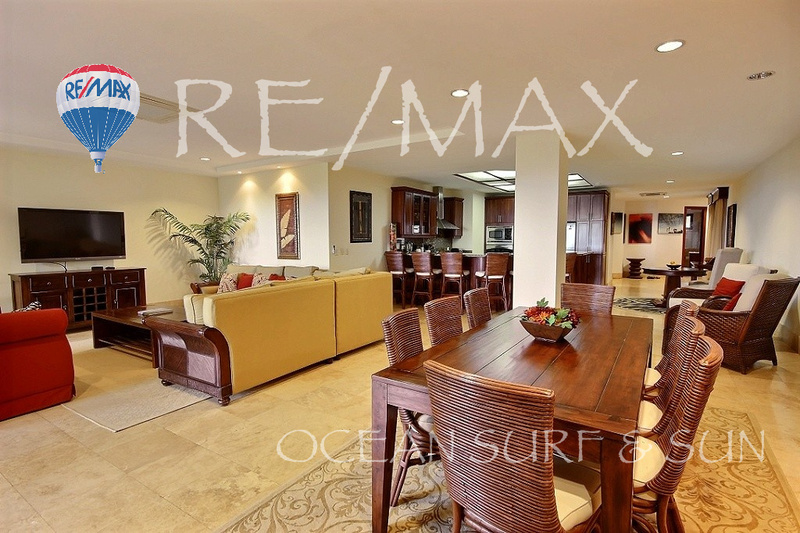 The elegant living and dining area opens onto the spacious main terrace - wonderful for soaking in the tropical sunsets. 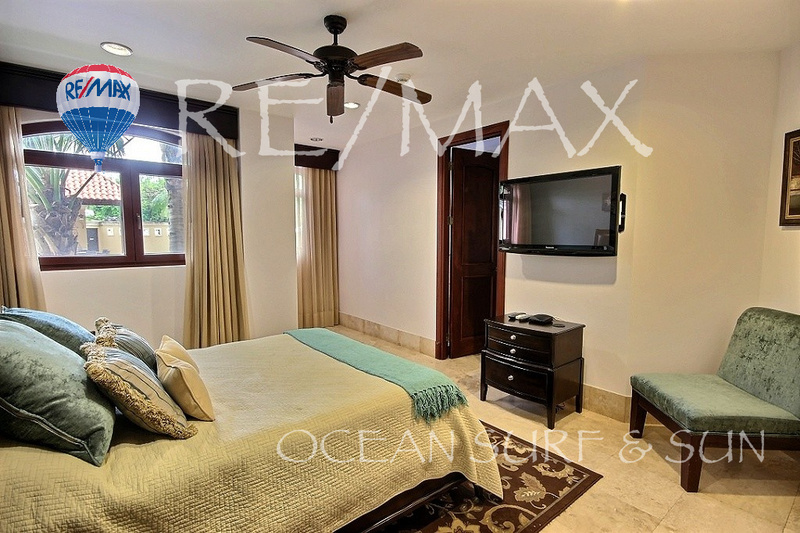 The sprawling master suite also has its own private terrace and offers a peaceful place to enjoy a quiet morning coffee while watching the wind blow through the palms and the waves crash onto the beach. 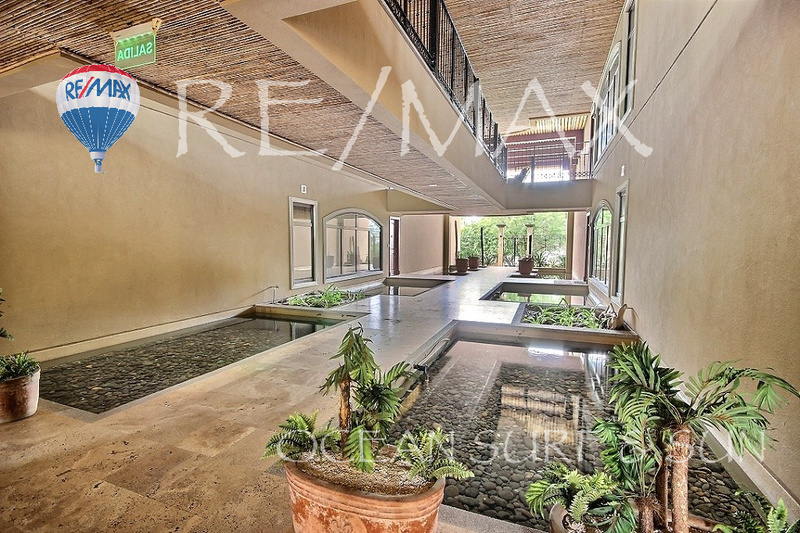 This unit features stunning travertine floors throughout. 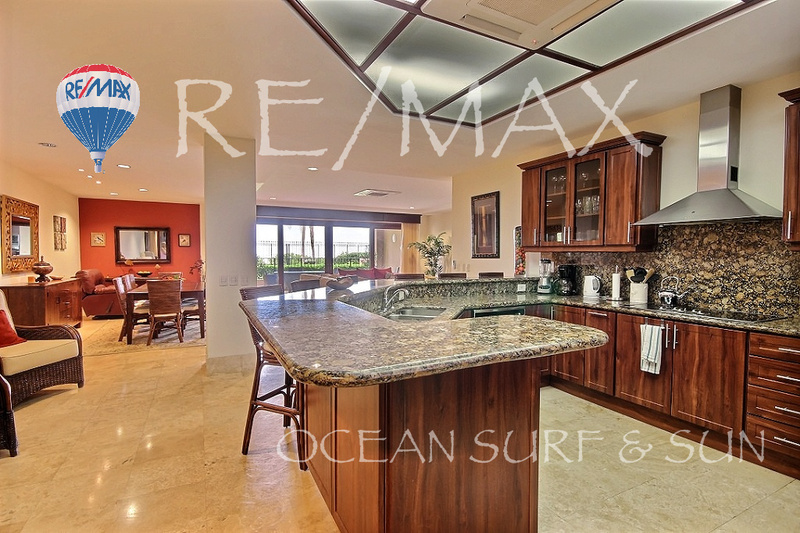 There is a large gourmet kitchen with custom cabinetry, granite counters and stainless steel appliances - perfect for cooking up the catch of the day. 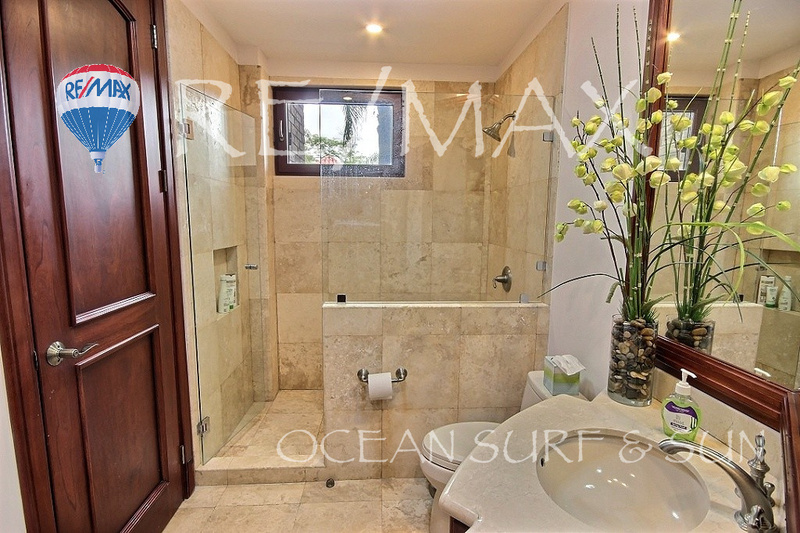 Each bedroom has its own sleek bathroom with stunning marble counters. 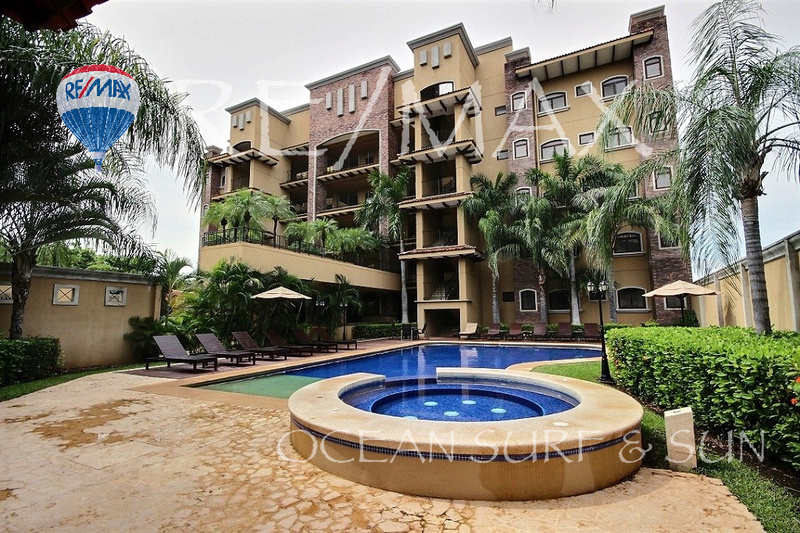 This Crystal Sands unit is move-in ready, with a designer furniture and curtain package. 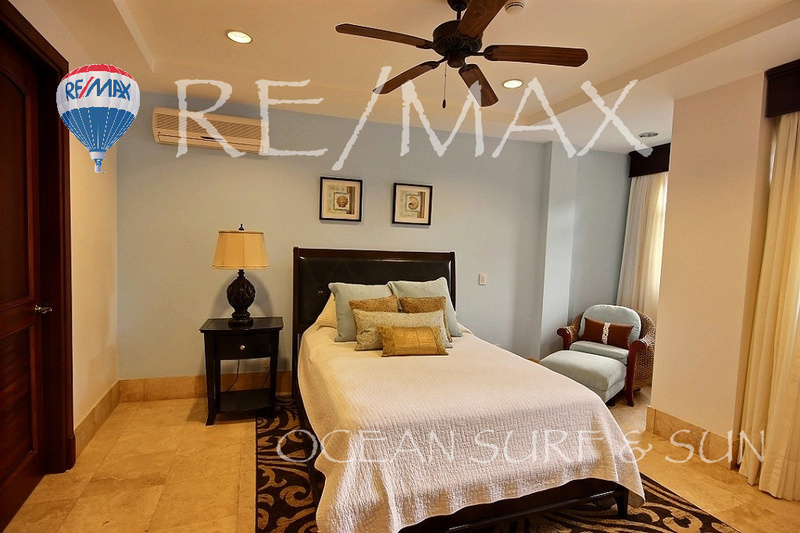 The unit also enjoys the five star amenities of Crystal Sands including underground parking, large resort pool, owner storage, private beach path and 24 hour security.